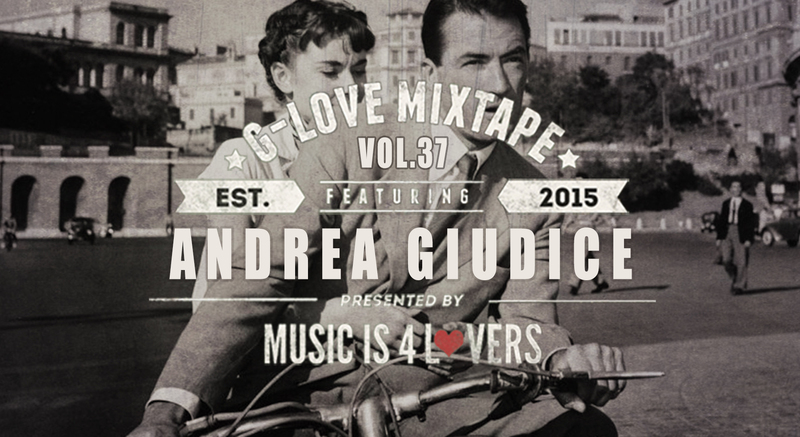 Our next installment of the G-Love Mixtape series comes from Italian born, and UK based producer and DJ, Andrea Giudice. 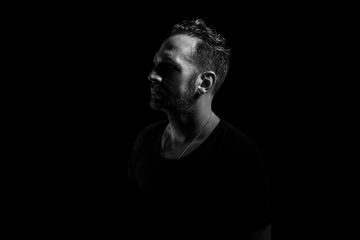 Having recently released on NONSTOP, plus a string across his own imprint Our House, Go Deeva, Erase, and Resonance Records, it’s safe to say Andrea is on the fast track to center stage. A whizz on the synth, Andrea’s soaring leads, pumping beats and true carnival spirit has captured the attention of many, with frequent support from tech-house icon Loco Dice and a host of releases on a veritable who’s-who of underground house and tech-house labels. Whatever his influences, Andrea proudly holds strong and true to the party vibes of the 90s, precisely why he’s an instant hit, every time. This ain’t no cookie-cutter tech house! Experimental, refined and most importantly, fun, Andrea is on the rise and in true Andrea style, everyone’s invited! 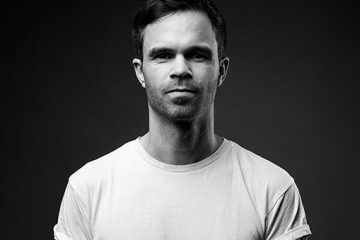 Resident at ‘Our House’, catch Andrea spin in east London every Sunday or at any of his legendary after parties.